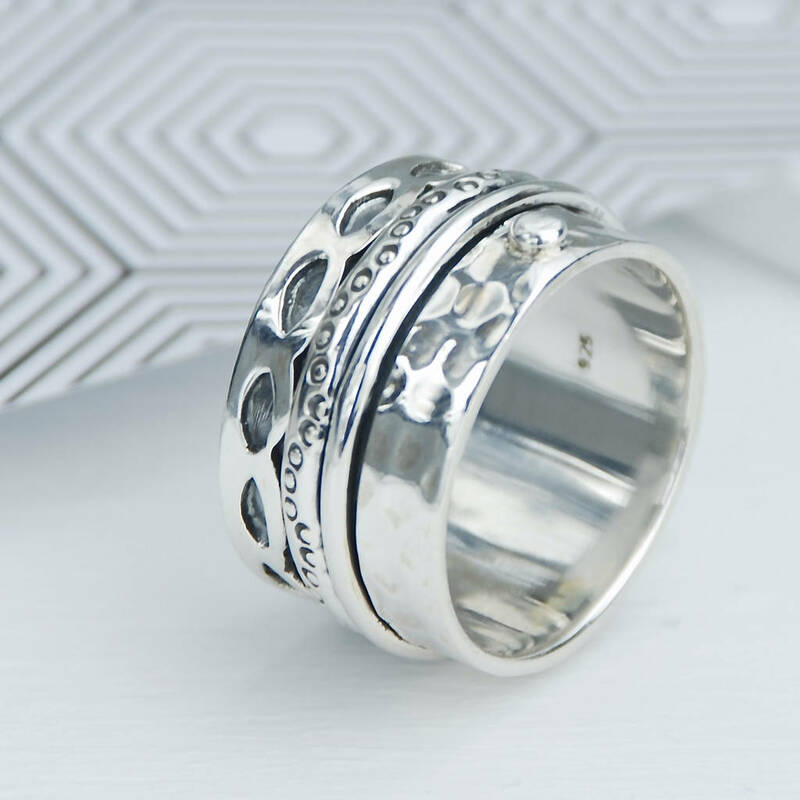 A timeless sterling silver spinning ring with beautiful detail and two central silver spinning bands. 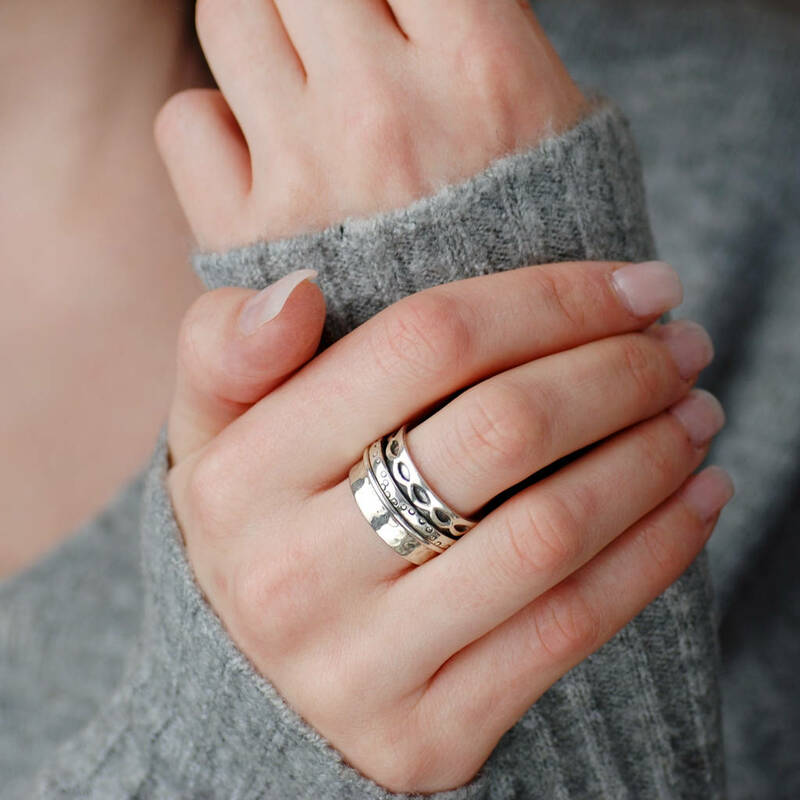 Individually handcrafted, the exclusive Juliet sterling silver spinning ring features two narrow silver spinning rings on a textured band of sterling silver. 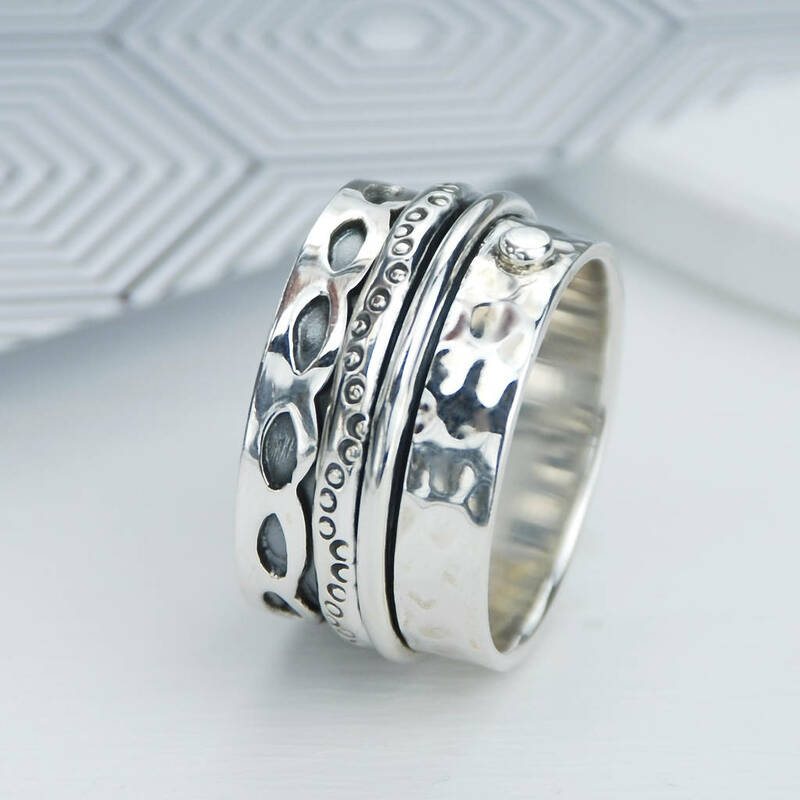 One of only a few in our range of spinning rings which feature just silver and no other mixed metals incorporated into the design. 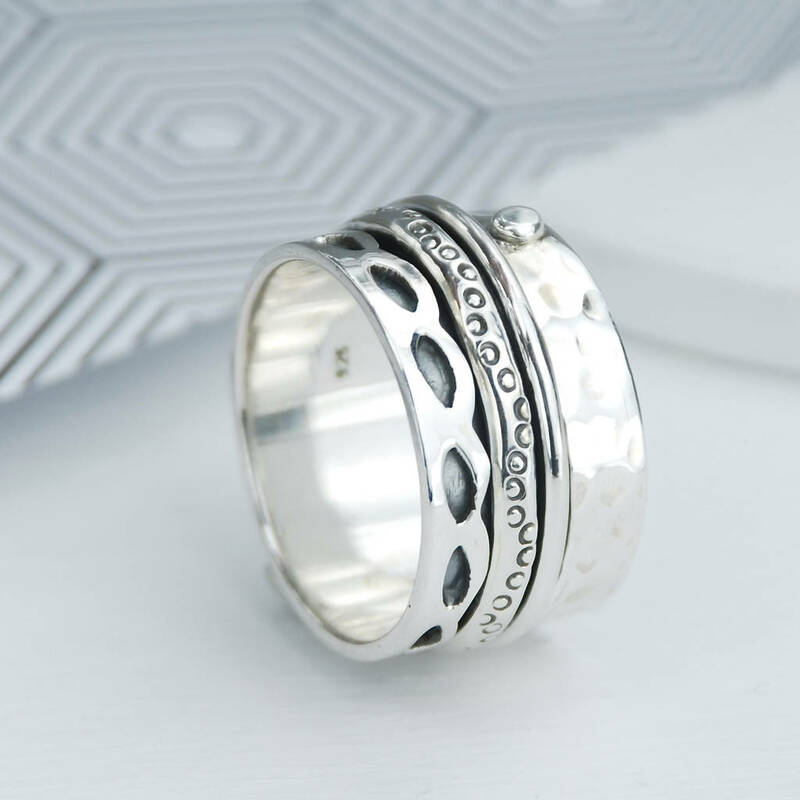 This beautiful hallmarked sterling figet ring is unusual in it's design, with a gently hammered silver band on one side of the spinning bands, and a lovely scalloped edge on the other. 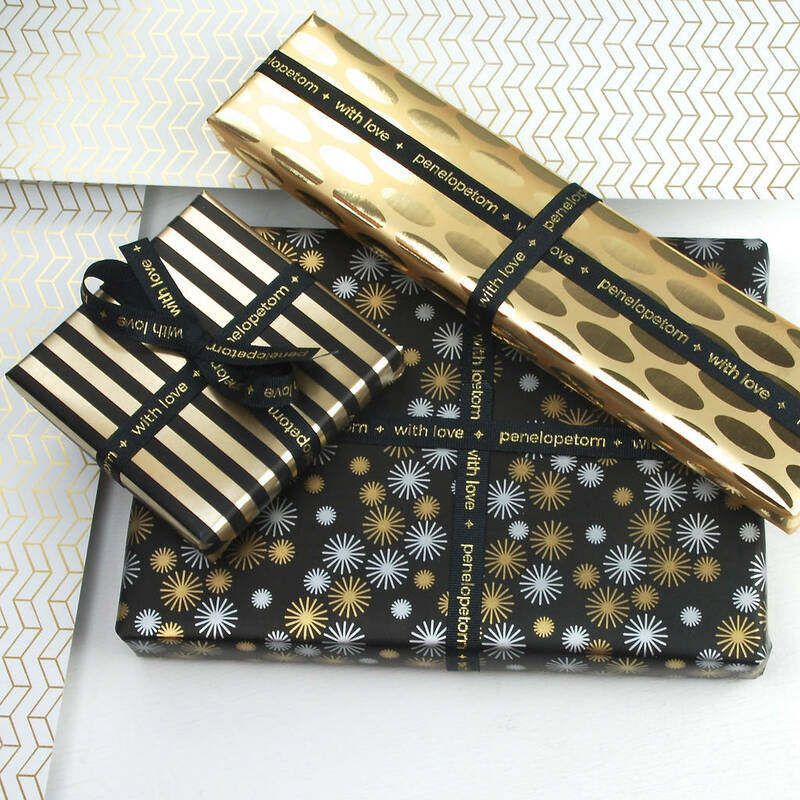 Supremely comfortable to wear and a really eye catching piece - a simply beautiful gift for a loved one. 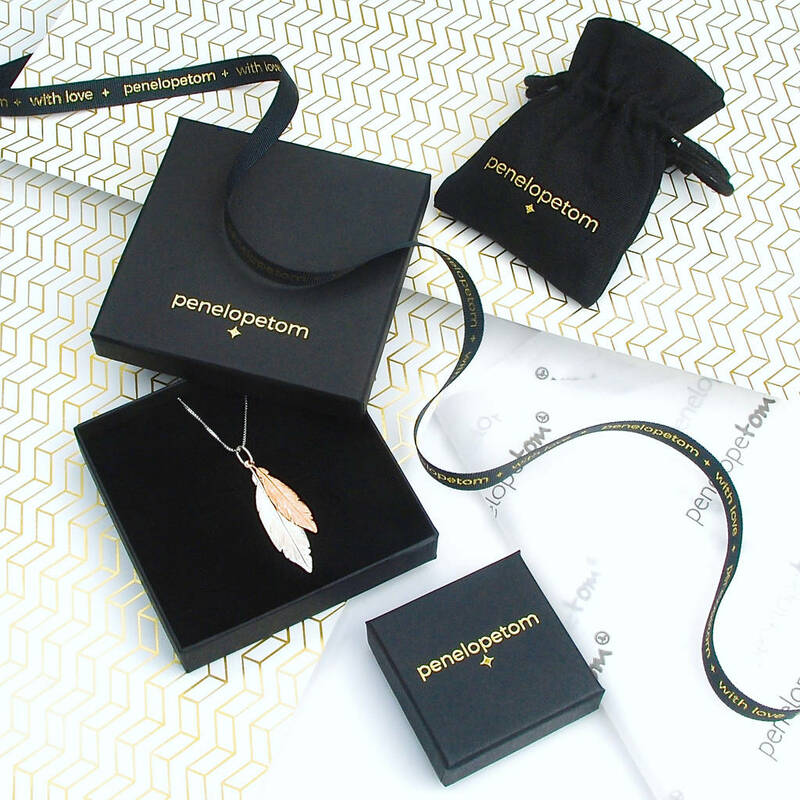 Presented in either a contemporary drawstring linen pouch, wrapped in crisp white Penelopetom tissue paper or a signature ring gift box. Available in a wide selection of standard ring sizes for immediate delivery. If you do not know your exact ring size, most jewellers will measure for you. 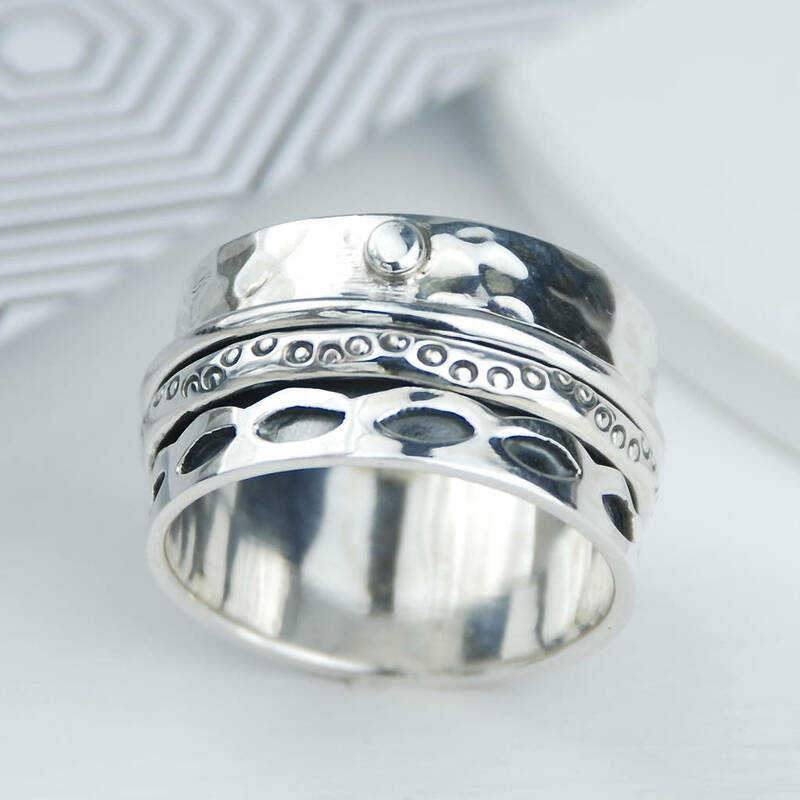 If you cannot see your size in our standard selection, we can make you a bespoke ring. Please identify the size you require in the options section. Please note bespoke rings are made to order and are therefore non- returnable. Delivery will be within approx.8 weeks.